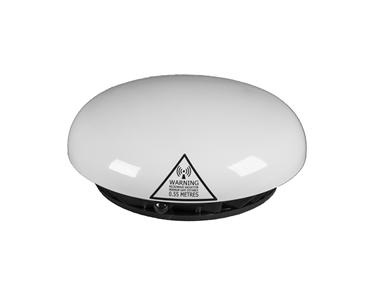 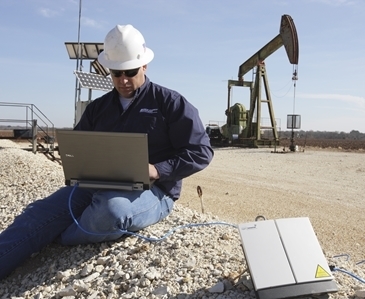 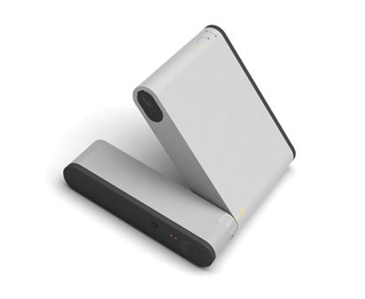 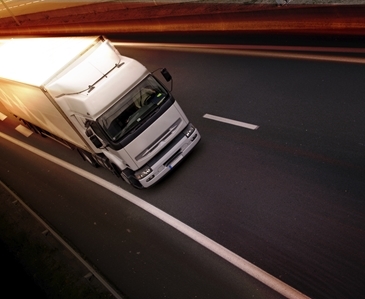 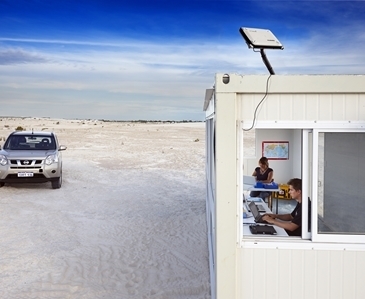 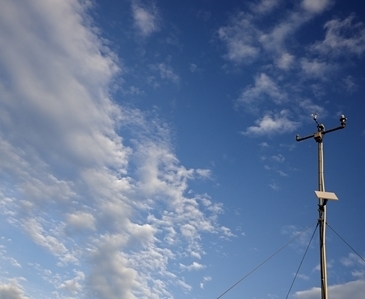 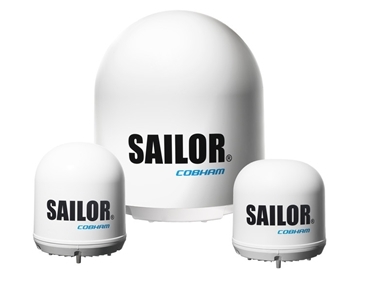 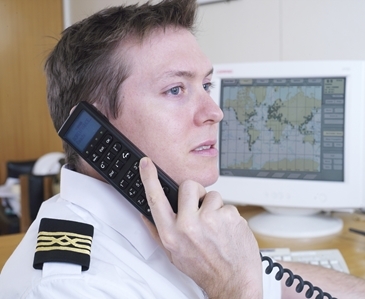 They offer an unrivalled portfolio of global satcom solutions including VSAT services, to keep you connected at all times – whether travelling on land, at sea or in the air. 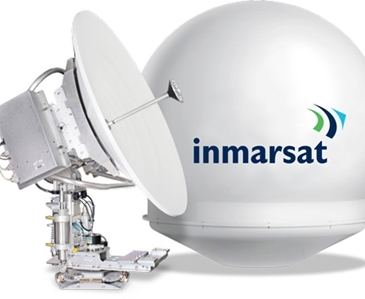 They provide voice and high-speed data services to almost anywhere on the planet, so no matter where your business takes you, you can rely on Inmarsat for all your mission-critical communications. 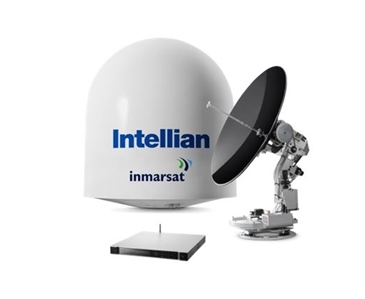 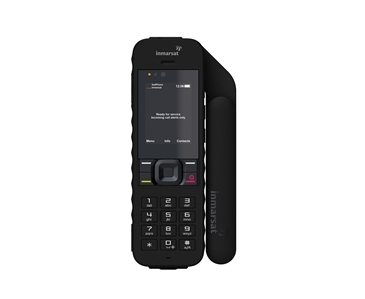 Inmarsat’s award winning I-4 satellite network powers many of the flagship services offered today, and will continue to do so well in to the 2020’s. 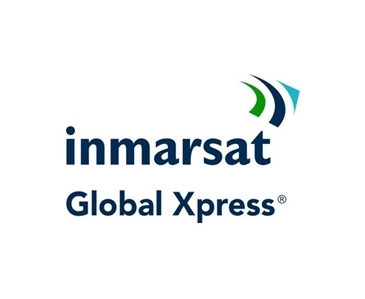 Inmarsat launched the pioneering Global Xpress VSAT service in 2016. 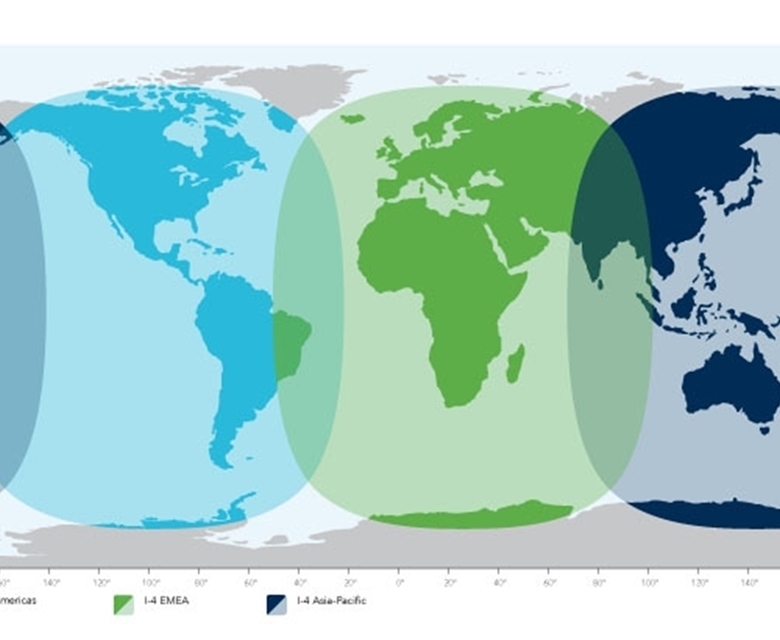 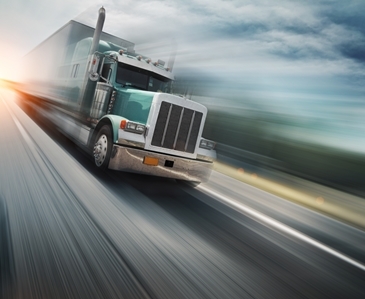 Delivered by next generation I-5 satellites manufactured by Boeing, Global Xpress delivers a global Ka-band service offering unprecedented speeds through compact terminals. 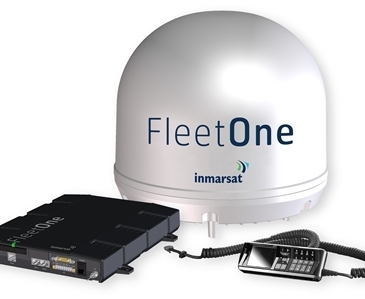 Inmarsat’s award winning I4 network provides global satellite coverage for voice and data services, except for the extreme Polar Regions.